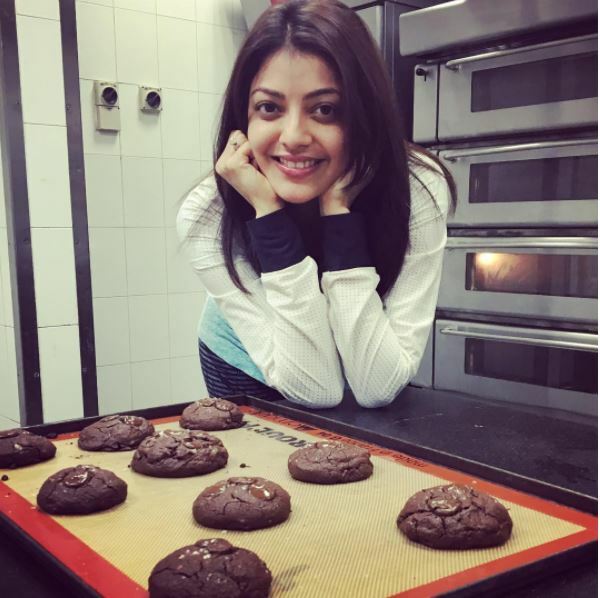 Kajal Aggarwal is one of the most popular actresses in South Indian cinema and a very popular celebrity on social media as well. Photos are memories of the best moments that we have had in our lives and these days getting clicked or clicking pictures has almost become a daily routine. They say, one needs to learn the art of posing for the camera to get the best photos clicked. And social media is our best friend to learn this art. Our favourite stars often inspire us and drive us to get photos clicked, but often we miss to realise that there is a huge team involved behind those perfect pictures. And then we do have few celebrities who are great posers for instant clicks. 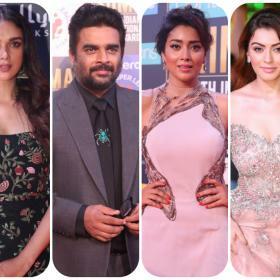 And the most popular South diva Kajal Aggarwal is one among those stars who posts pictures of best moments she has on her social media which prove that she is a great poser. And her fans and regular movie-goers love her pictures, to which her Instagram page is a testimonial. We took a look at her Instagram page and found few photos which were absolutely emphatic. 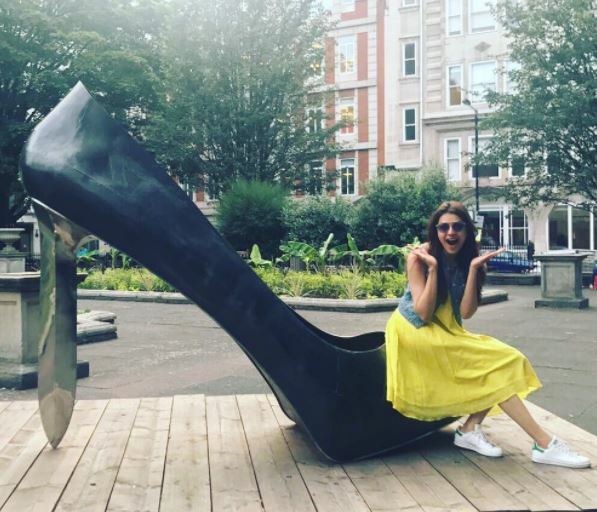 These photos prove that the gorgeous actress Kajal Aggarwal is a great poser and loves to be in front of the camera, be it in films or photographs. Pictures from her vacation, shooting locations, family gathering, parties and many more is what we found which will make your day as well.